Cedar Mills Marina Resort is located on the west end of Lake Texoma just off US-377 in Gordonville, Texas. 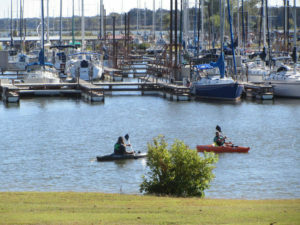 Great fun, charming atmosphere and lots of things to do await you at Cedar Mills Marina and Resort on beautiful Lake Texoma. 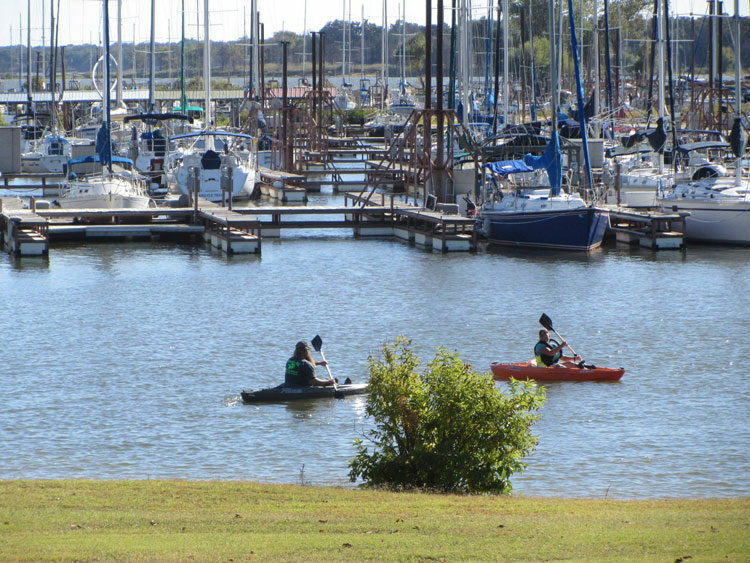 The premier North Texas Good Sam RV Park offers a panoramic view of Lake Texoma as well as the sailboat harbor at Cedar Mills Marina. Group facilities include spacious grounds, an activity room with fireplace and “The Lodge” a special event center. Other amenities include full hook-ups, picnic tables & fire rings, free WiFi, air conditioned showers, air conditioned laundry, and 24 hour security. Also available are sandy beaches, swim area, open area for games, playground, nature trail, petting farm, butterfly & wildflower gardens. Cedar Mills resort is a full service marina located in a quiet rural setting featuring a gift shop, Boutique, boat launching ramp, fishing dock, gas dock and has a 3000-foot airstrip. Fishing guide services are available. Pre-owned boat sales, marine services and cottage or cabin rentals are also available. Cedar Mills Resort provides the perfect place for vacation and outdoor activities, romantic weekends, weddings, conferences and special events. 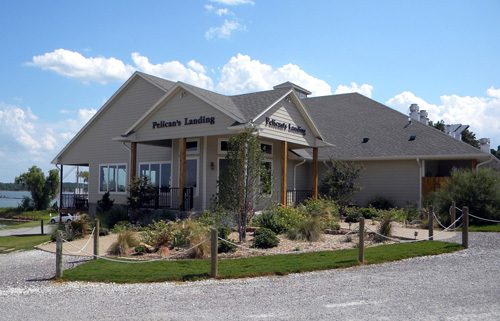 The Pelican’s Landing Waterfront Restaurant has a fun casual atmosphere with a magnificent view of Lake Texoma. Dine inside or out, and enjoy great food served by friendly wait staff in a warm beachfront atmosphere. 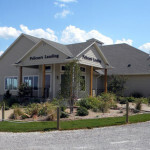 There is always something going on at The Pelican’s Landing, from rockin’ bands to wine tastings and gourmet dinners. The standard of quality that was established over 25 years ago continues today as Cedar Mills Marina Resort carries on the tradition of warm hospitality and professional service. Cedar Mills Resort offers several outdoor locations for your wedding ceremony from a beautiful lakeside spot with the sparkling Lake Texoma in the background or a more private setting among the native woodlands. Pelican’s Landing, a beautiful new facility at Cedar Mills includes a spectacular view of Lake Texoma from every window to hold your wedding reception, rehearsal dinner, showers and related parties or the ceremony itself. Pelican’s landing also offers a private covered deck overlooking the lake to seat over 100 people for a sit down by the lake. The Lodge serves as an event center and activity room for reunions, corporate meetings/workshops, social celebrations, receptions and dinners. A warm, spacious building with large wooden beams and a rock fireplace and best of all, it overlooks Lake Texoma and the sailboat harbor. The beautiful lake view and gentle breezes make every event special. 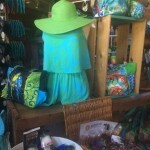 The Ships Store is located in the main office building along with the gift shop and boutique. If you love shopping, check out their resort wear, swimsuits, sandals, t-shirts, beach toys, souvenirs as well as picnic supplies and boating gear. “Best of Texoma” by Herald Democrat – 2015 & 2016 Best Place to Buy a Boat.